Tugboats, ice breakers, dredgers and firefighting vessels can split main engine power to perform critical operations while maintaining accurate positioning and slow-speed maneuverability. 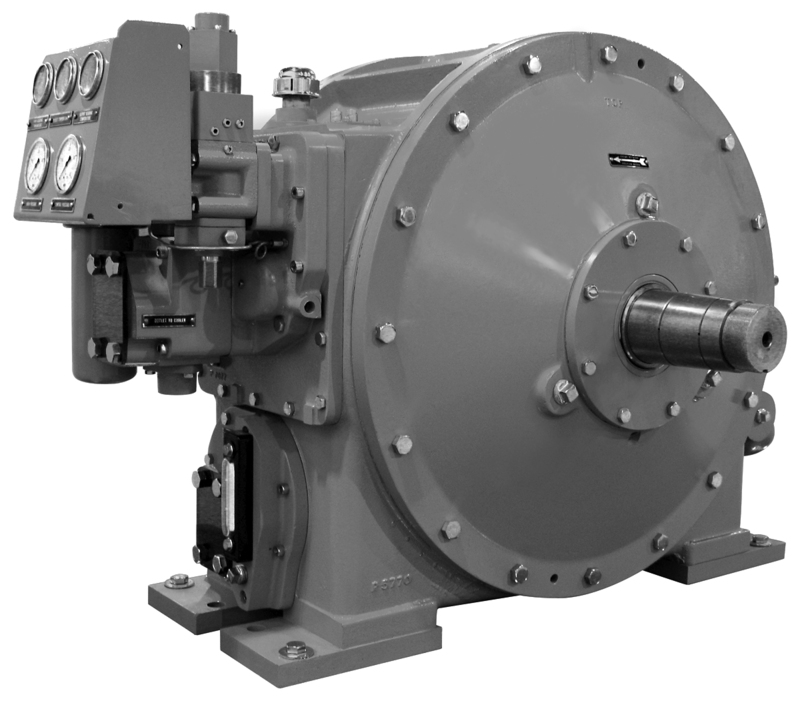 The Twin Disc marine control drive (MCD) delivers two-in-one operation, performing as a fixed ratio drive when underway and as a variable ratio drive when a power divider is required. Recent clutch changes enable the largest model to transmit 3000 kW with full modulation and no restrictions.